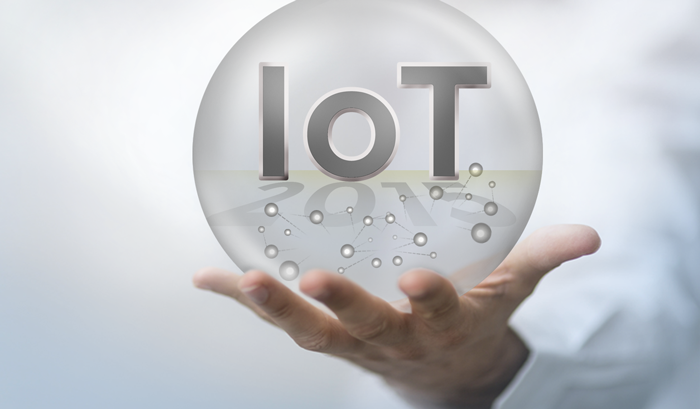 Wide-spread adoption of data-centric architectures and rapidly accelerating vendor M&A activity top the list of Internet of Things (IoT) trends likely to occur in 2015, according to a Top 10 forecast released today by PrismTech. Steve Jennis, SVP, Corporate Development, recognized as one of the “Top 10 Most Influential IoT Executives,” and Angelo Corsaro, PhD, CTO, a widely-known and cited expert in the field of large-scale, real-time distributed systems, intelligent data-sharing platforms and software patterns, compiled the list based on their deep knowledge of IoT users, vendors and key technologies; discussions with numerous thought-leaders and analysts; and through their work with their peers in industry initiatives such as the Industrial Internet Consortium, the OMG and the IPv6 community. In the top spot, the company anticipates there will be a significant increase in the adoption of data-centric architectures as hardware, software and services vendors focus on liberating the data from devices, machines and computers to make it available system-wide, on-demand to support new value generation anywhere in the system. “The potential of the IoT is all about extracting new value from data, so every ‘Thing’ will become a data source and/or sink at the system-level and systems will increasingly adopt data-centric architectures to support distributed analytics and enhanced control both at the edge and in the cloud,” said Jennis. A robust M&A environment during 2015 also is predicted. 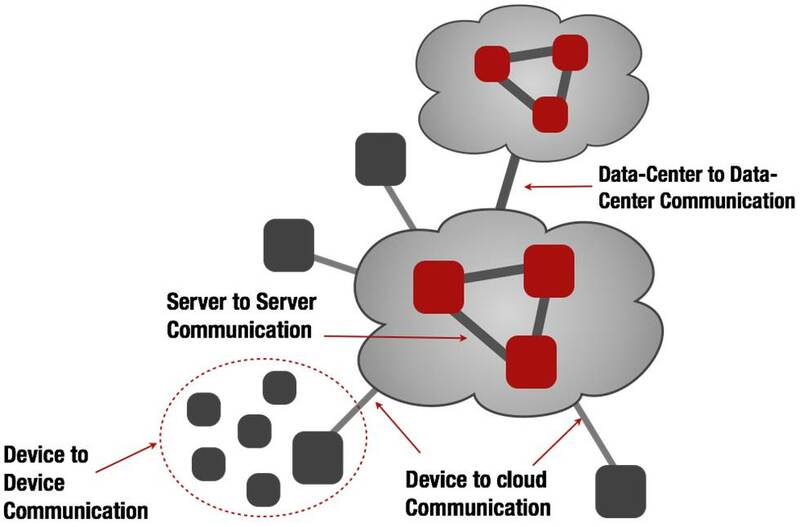 As the IoT is centered around system-level solutions, data-centric architectures and generating new levels of business value from distributed data analytics, Jennis explained that the industry should expect acceleration in vendor consolidation as hardware vendors move ‘up the stack’ from devices into systems software, operational OEMs acquire IT skills and integration technologies, large software vendors fill their IoT platform gaps with acquisitions, and systems integrators acquire IoT skills. The company, which was recently recognized by Silicon Valley strategists Sand Hill Group as a top “IoT Needle Mover,” also highlighted technology advances in Fog and Edge Computing, growth of Software-Defined Networks, and the emergence of the OMG’s Data Distribution Service (DDS), the leading standard for Industrial IoT systems in particular. Fog and Edge computing strategies will continue to proliferate because of their ability to scale, reduce communication needs and improve reactivity in IoT systems Dr, Corsaro explained. He also added that Software-Defined Network is a hot topic for data centers and it is expected to make significant in-roads next year and play a key role in the Industrial IoT due to its ability to improve scalability and facilitate the management of complex QoS and SLAs. Dr. Corsaro also highlighted the significance of DDS. No. 6. 2015 will be a great year for industrial system integrators as they offer the end-to-end solutions that will be required for any multi-vendor IoT system. The IoT represents a significant opportunity for integrators. No. 7. Device OEMs will quickly evolve their stand-alone products into connected systems and will start to aggressively market these system solutions. Unconnected products will quickly become uncompetitive and OEMs not investing in connected products today will become clear laggards by the end of 2015. No. 8. Leading operation technology vendors are not only connecting their own products together, but they are building-in seamless data-sharing with IT environments and providing open data access to other vendors’ systems. In 2015, these leaders will start to competitively force all their competitors and smaller OEMs to provide open interfaces to the data generated by their products. No. 9. While the JVM will continue to be a dominant server-side platform for the IoT, 2015 will witness a constant expansion of J2SE on embedded targets. In the end, Java—a technology that was originally developed for embedded systems—will finally gain market traction in the embedded space as a result of its performance, security and time-to-market capabilities. No. 10. Functional programming languages will continue to grow in popularity and adoption, especially on the server side. Architects will start realizing the value provided by immutability and the functional approach when dealing with the high-throughput, highly concurrent and distributed data-centric applications found in the IoT.